Incontinence pads for women are an easy way to manage your incontinence. 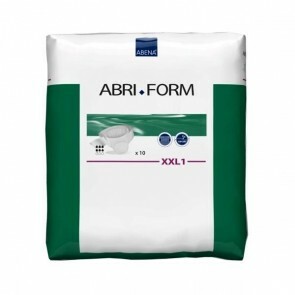 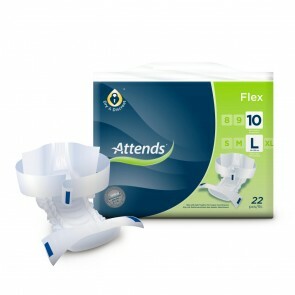 We have a vast range of styles, sizes and absorbencies for all levels of incontinence. 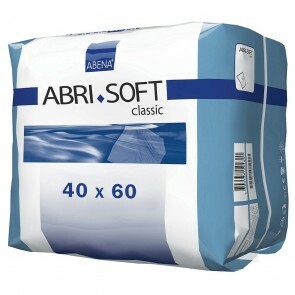 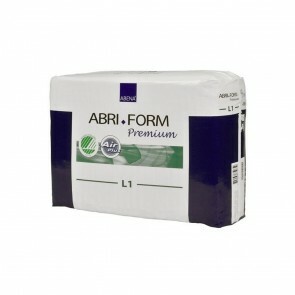 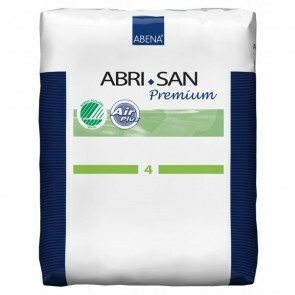 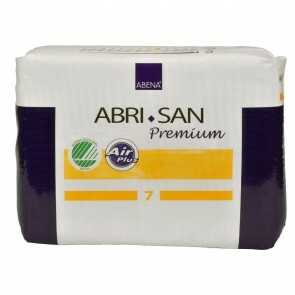 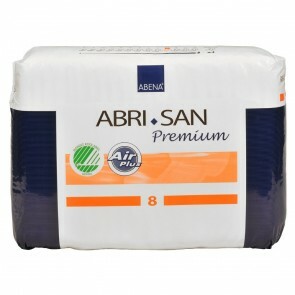 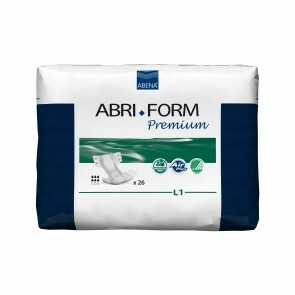 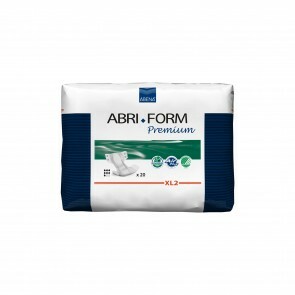 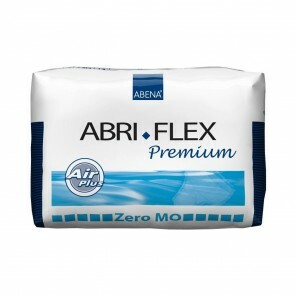 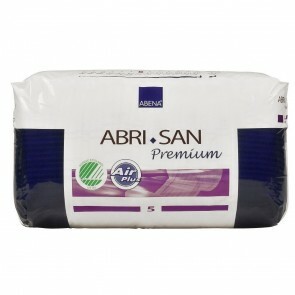 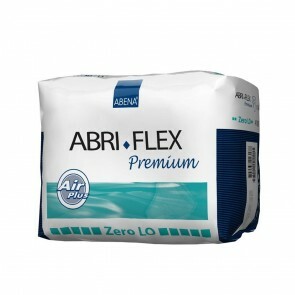 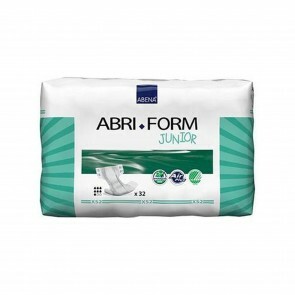 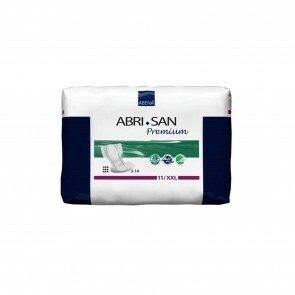 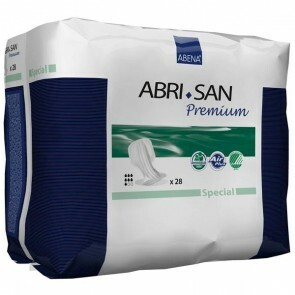 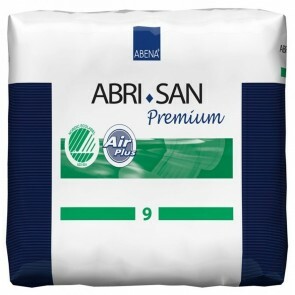 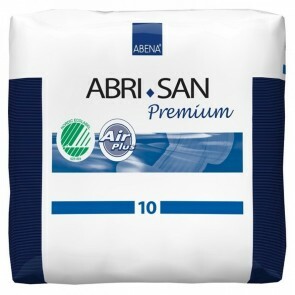 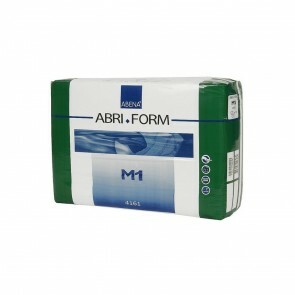 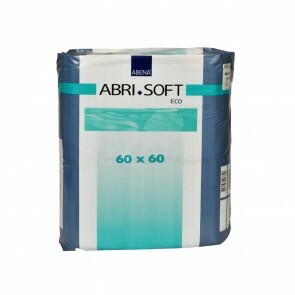 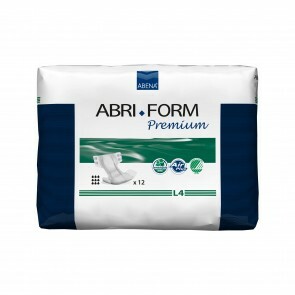 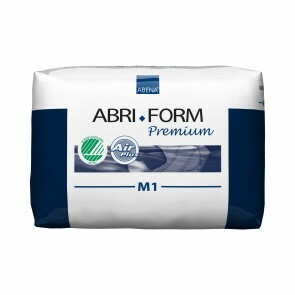 Absorbent pads are one of the most convenient ways to manage your incontinence. 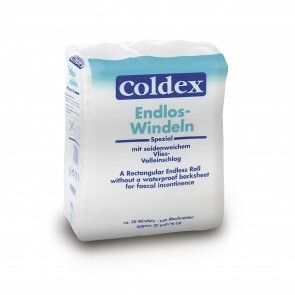 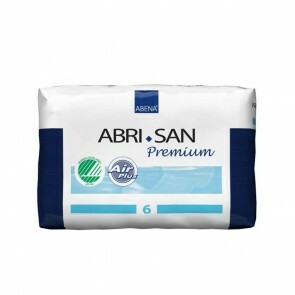 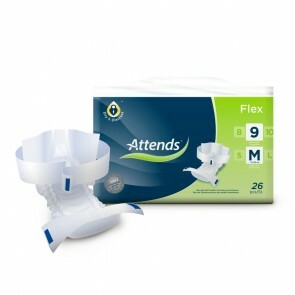 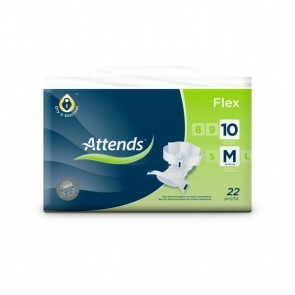 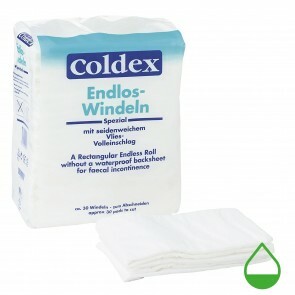 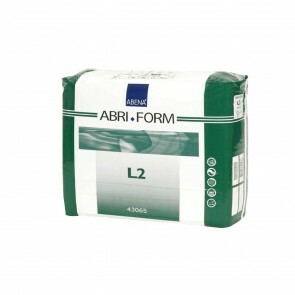 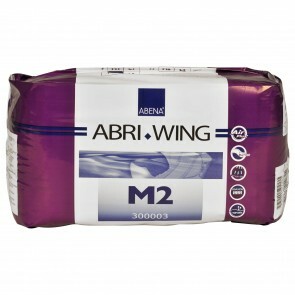 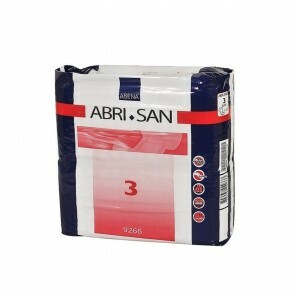 They are the most used of all incontinence products on the market and work for all levels of incontinence. 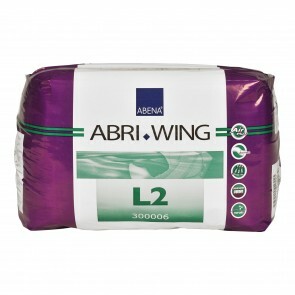 The pads are designed to contain leakages and odours while keeping the skin dry. 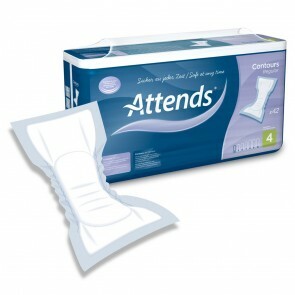 The technological advances in pads have created greater comfort for those wearing them. 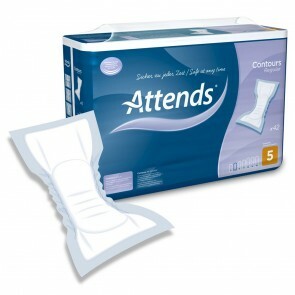 Whether the pad is wet or dry, pads will provide all day comfort and not irritate your skin. 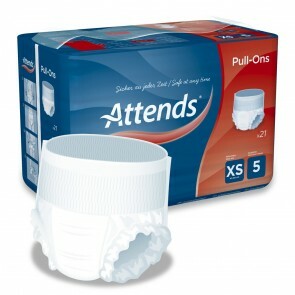 An additional advantage of pads is that they have the ability to stay in place and are discreet so that you can wear them with your normal underwear. 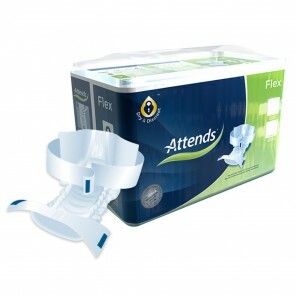 Incontinence pads for women come in a variety of shapes, sizes and styles. 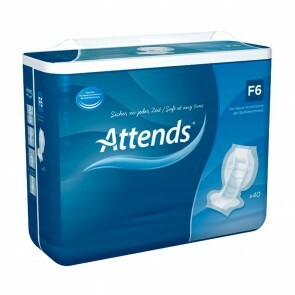 It is essential that you find the right one that works for you. Factors to consider are; what size pad do you need? 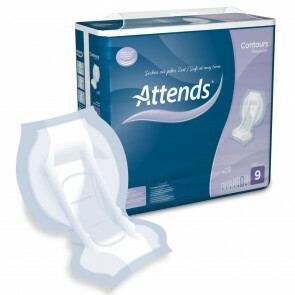 What level of absorbency will you need and on what occasions will you be wearing the pad? 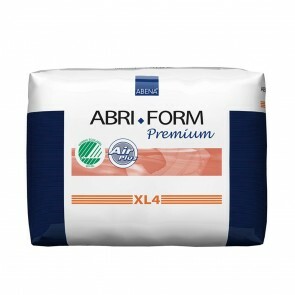 Pads that are specially designed to fit the shape of your body come in a range of different sizes and absorbencies to suit your needs. 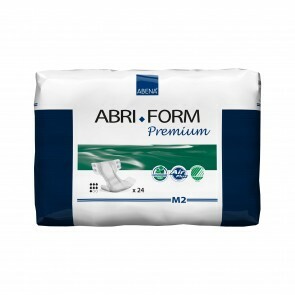 The all in one pads are designed for those with moderate to heavy incontinence, and depending on the pad can be used for bowel incontinence. 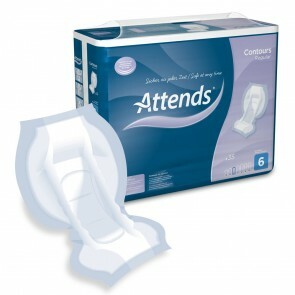 Insert pads come in a variety of shapes and sizes. 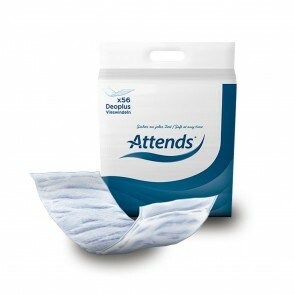 They are discreet and can be carried around in your bag for extra protection when you are out. 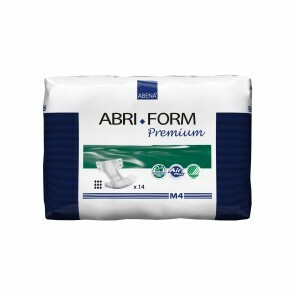 Discover the complete range of pads for your needs below.